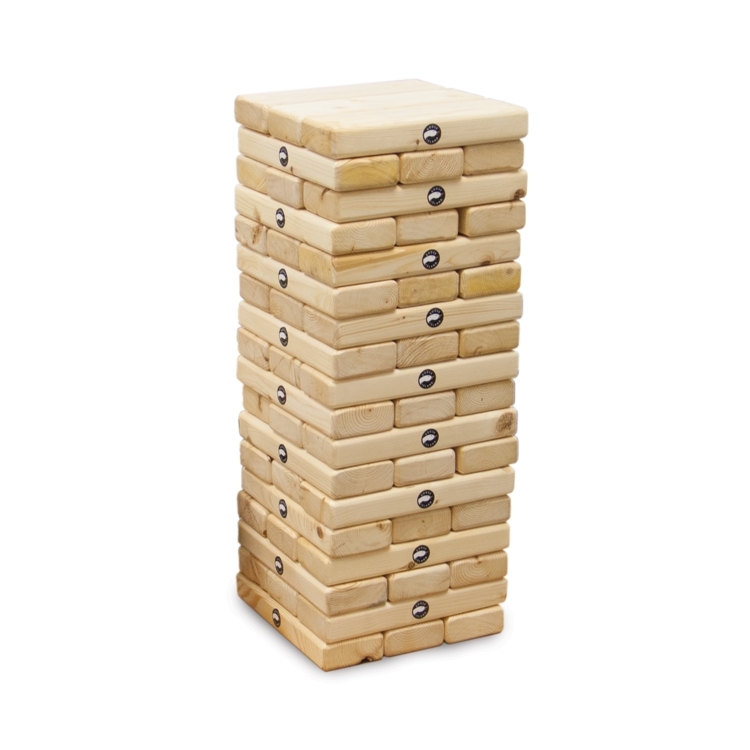 Ring Swing is a fun and challenging game that will attract customers. 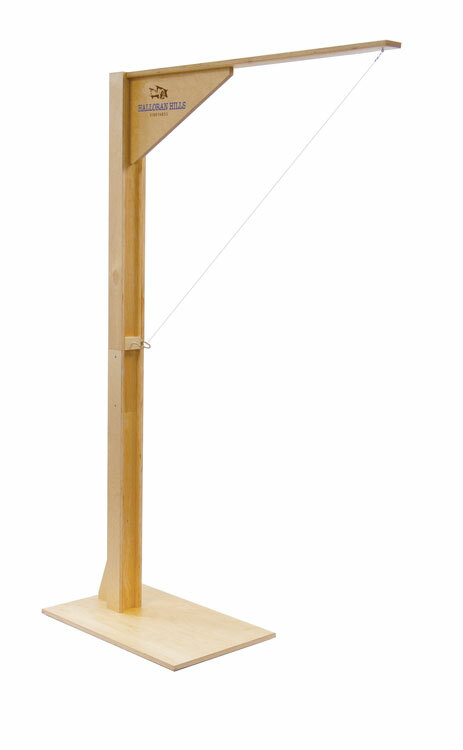 This stand alone ring swing game is perfect for any party, event, or promotion! This product includes full color imprinting and an imprint location on the header. Made in USA! 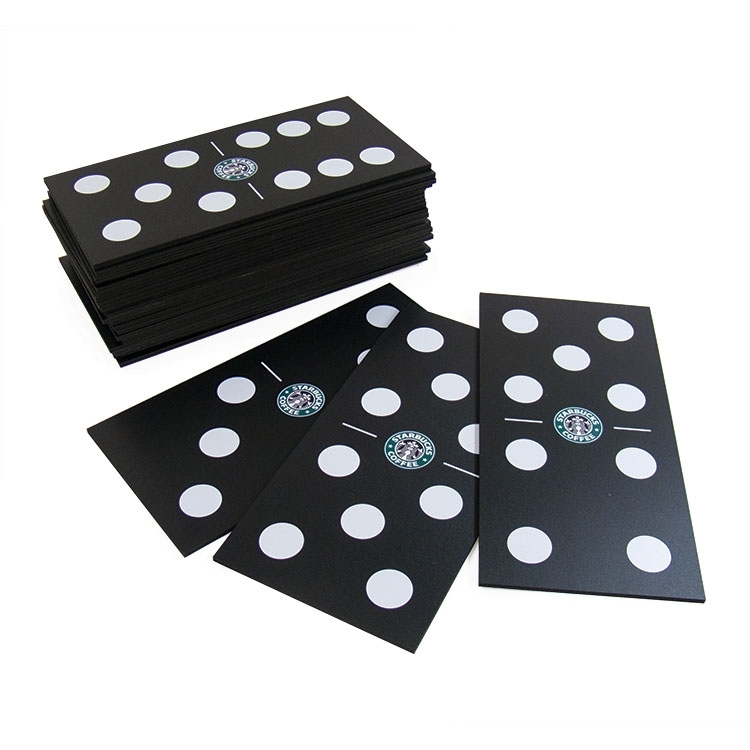 Extend your brand or promotion with a custom imprint! Call today for details. Pucks for large Countertop 4 in a Row game. 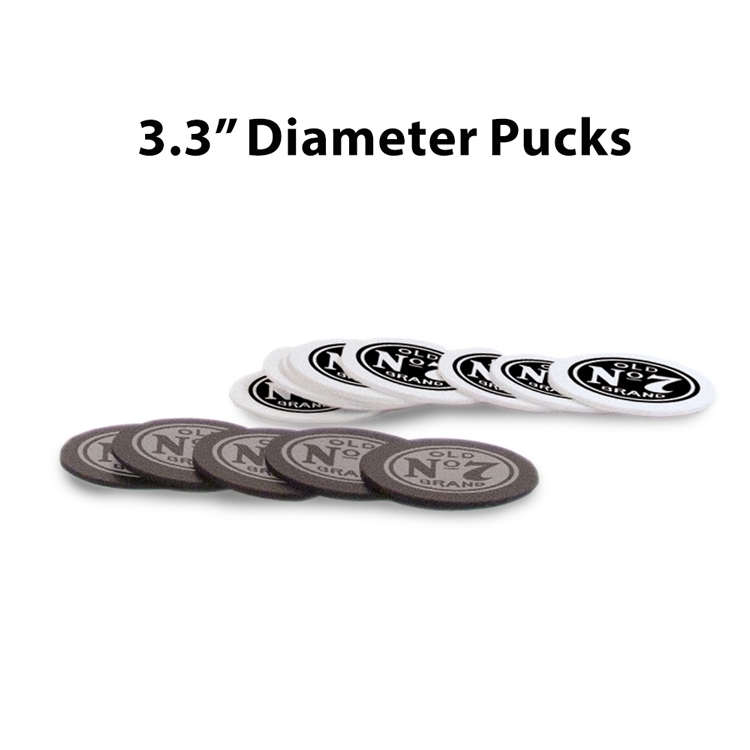 Pucks measure 3.3" in diameter and include custom imprint. Perfect for replacing older, worn pucks, or to have several custom-made imprinted options to cater to your needs! 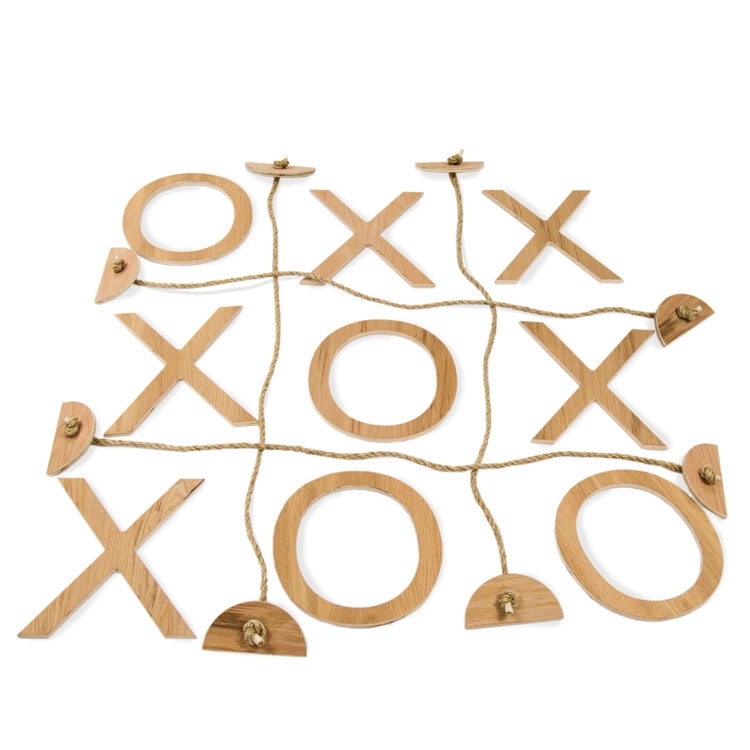 Our Tic-Tac-Toe Game is idea for any party or function and is great for adults and kids alike. Available with custom imprinting and/or with custom color. Call today to get your project started! Set includes: 4 lengths of hemp rope, 5 X's and 5 O's Product includes any of our standard finishes. Ring Swing is a fun and challenging game that will attract customers. 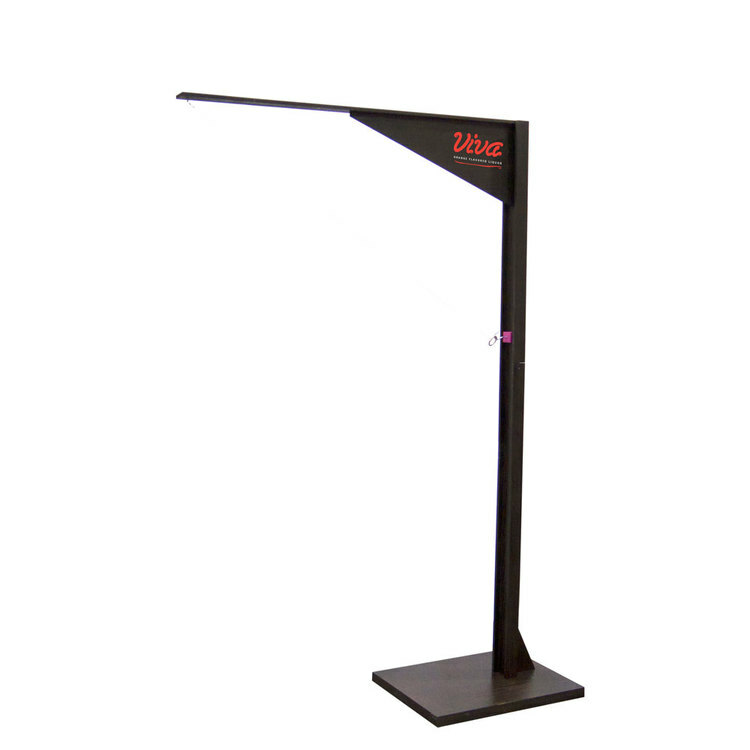 This stand alone ring swing game is perfect for any party, event, or promotion! 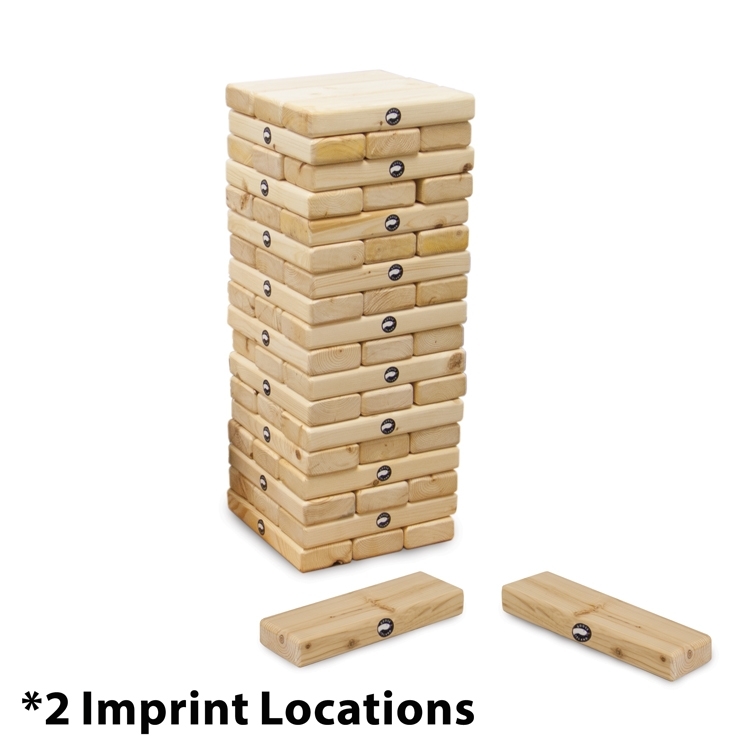 This product includes location imprinting on either sides of the header. 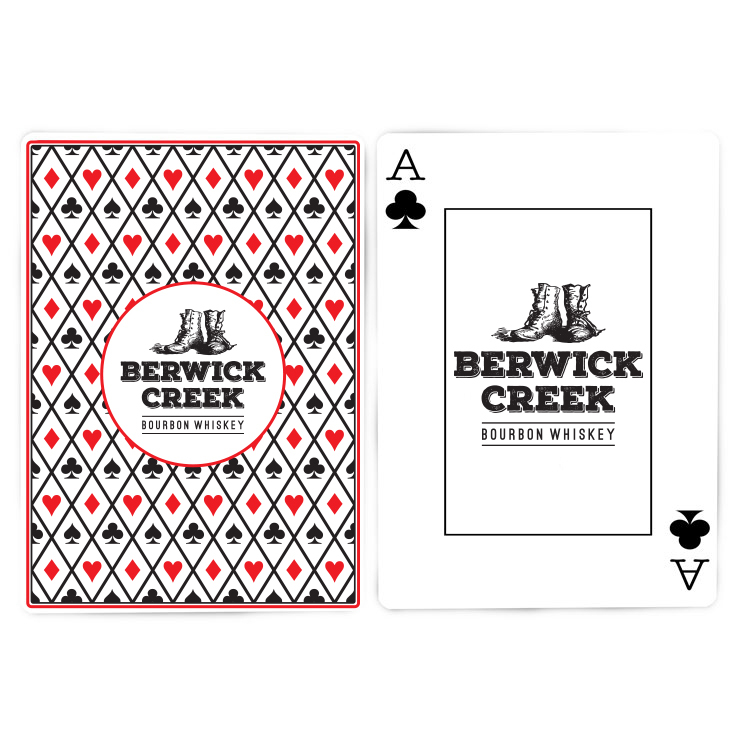 For full color options check out our product PGRSWG02FC. Made in USA! 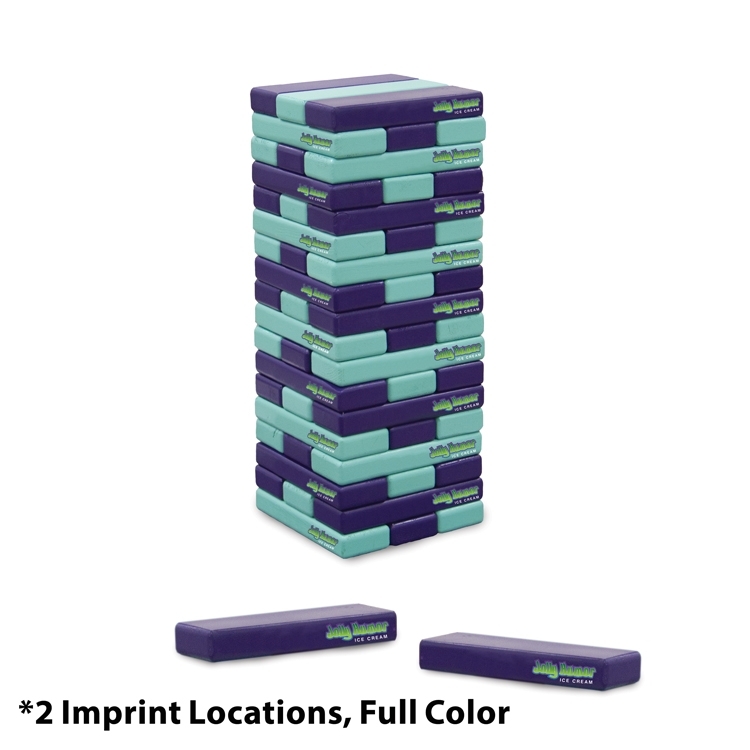 Extend your brand or promotion with a custom imprint! Call today for details. Pucks for Giant Four in a Row game. Pucks measure 6.8" in diameter and include custom imprint. 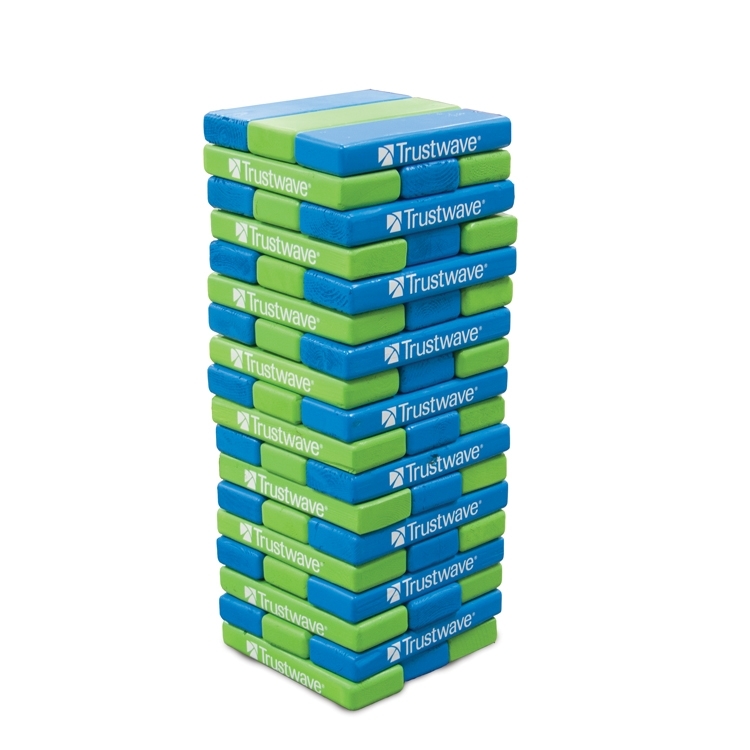 Play Four In A Row at your next promotion or tradeshow! This game will allow customers to interact with your brand in a fun and memorable way. 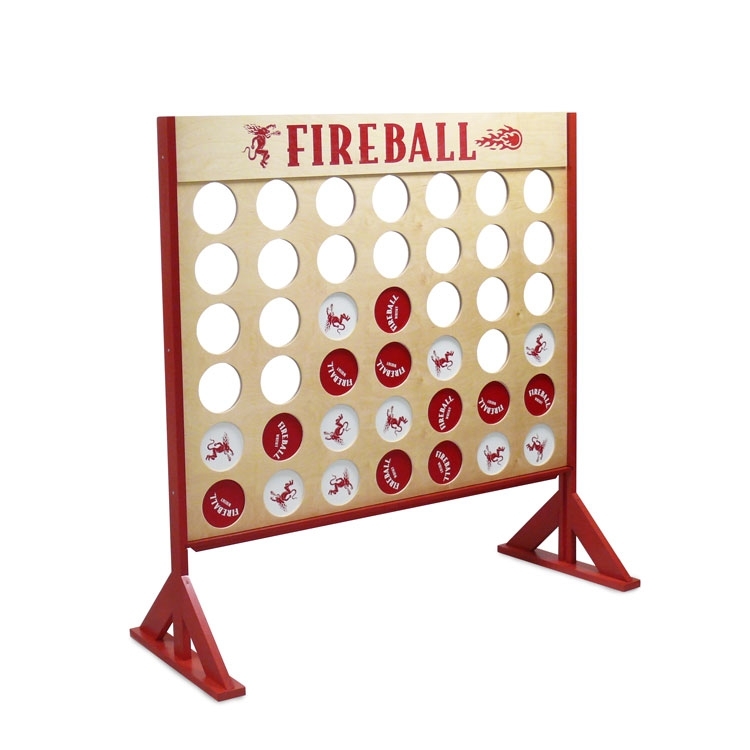 Customers won't forget your brand after a few rounds with this great summer or lawn game solution. 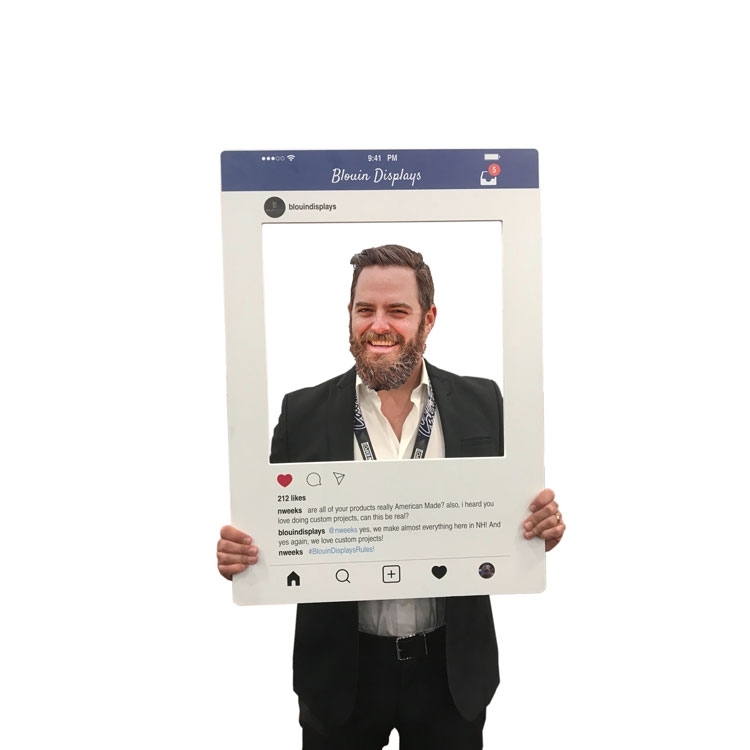 Show off your style at trade shows or even with event promotion! Options are endless. 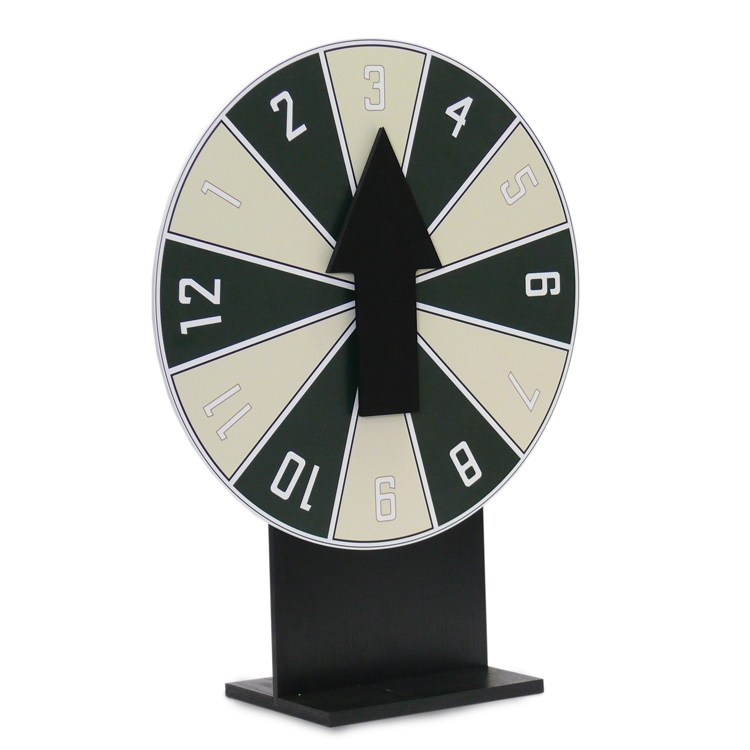 Tabletop Spinner Game with full customization included. Great for any event or party! 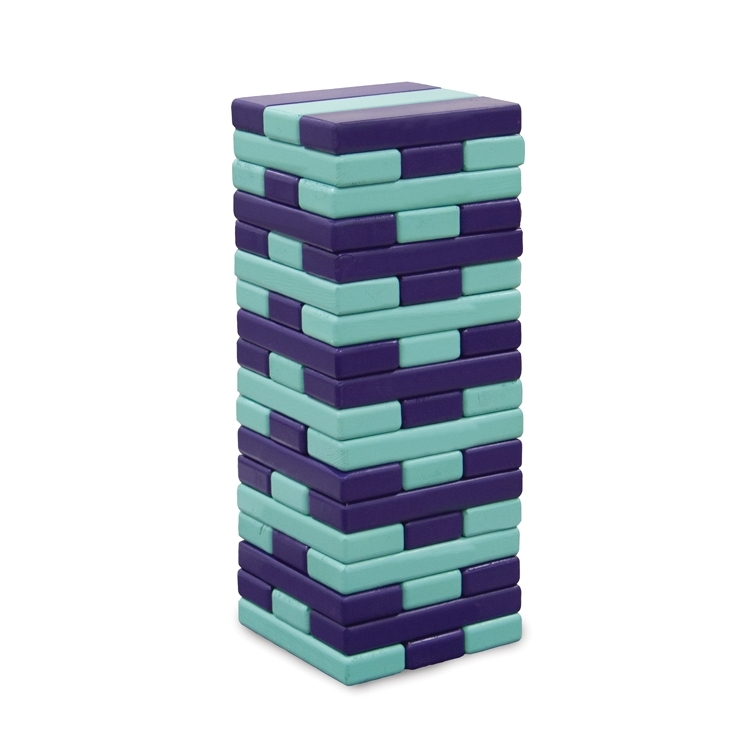 Custom color and imprint are included with every unit!